Responsible for the contents of this website is Mr. Alexander Knoche. 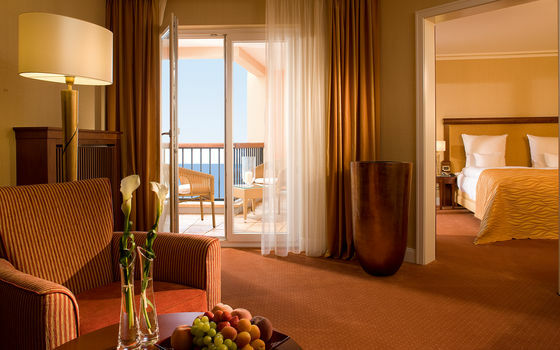 All materials on this website are the copyright of Finkeldei Interiors GmbH & Co. KG. All rights are reserved. The materials on this web site may be retrieved and downloaded solely for personal use. No materials may otherwise be copied, modified, published, broadcast or otherwise distributed without the prior written permission of Finkeldei. Are you into Swarovski crystals? The we have good news for you. 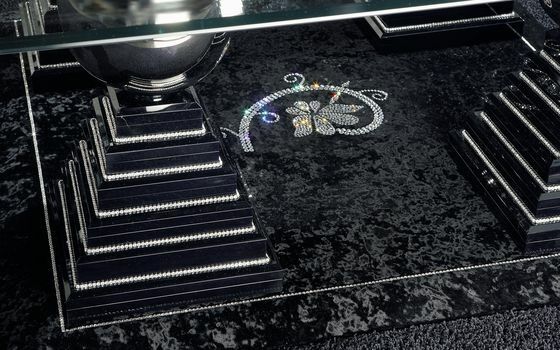 Have a look at our Crystal Edition, our unique furniture range decorated with Swarovski crystals.